Most projects are completed same day with no additional charge. 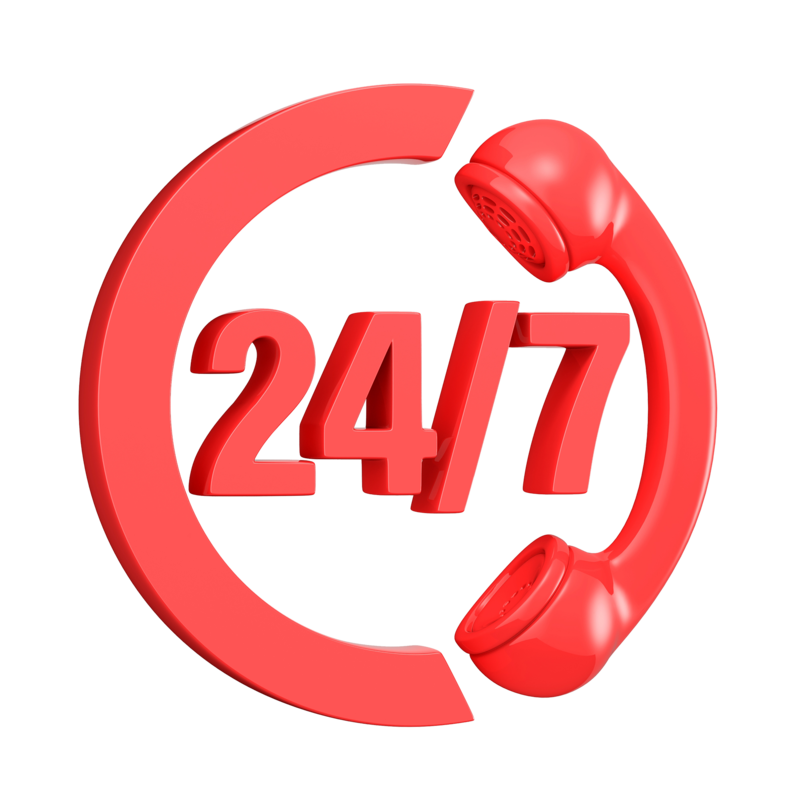 No bait-and-switch tactics- our service & rates are completely transparent. 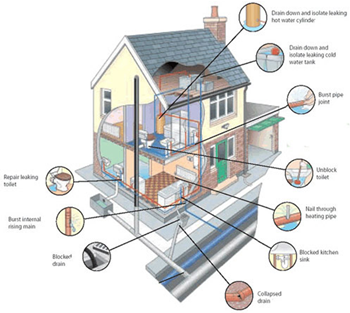 Your sewer is one of the most vital parts of the plumbing system- it transports waste away from your home, and needs to be kept in great working condition. 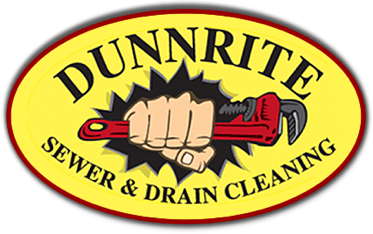 The experts at Dunnrite Sewer & Drain Cleaning can take care of your cleaning, repair & replacement needs. We uncover the source of the problem with our FREE CAMERA INSPECTION, which allows us to inspect & assess the source of the problem. 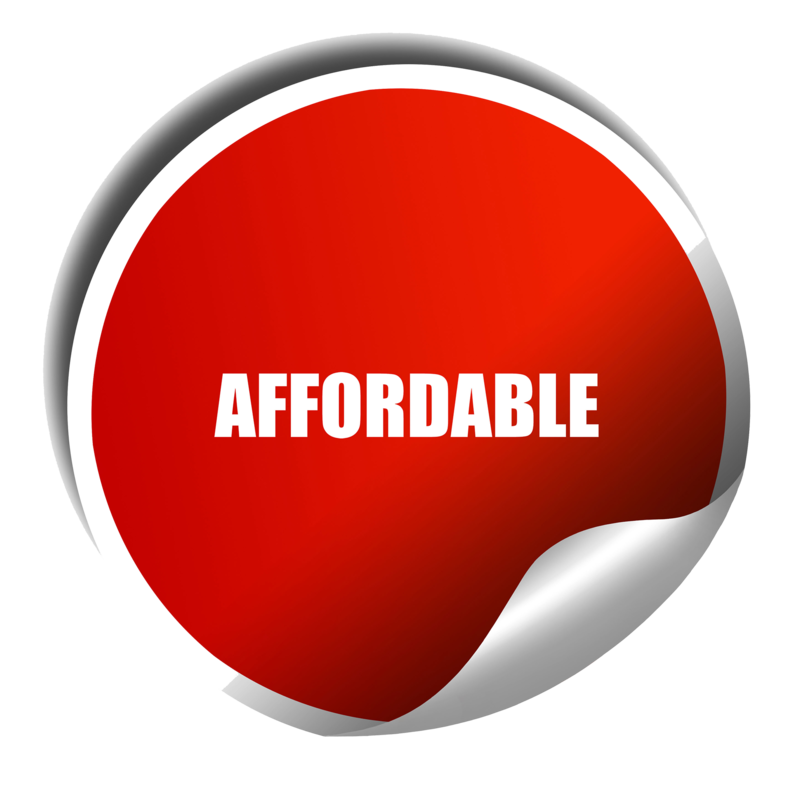 Whether it’s a simple cleaning, or a large replacement project, we will educate you on all of your options & pricing. If you notice any of these symptoms, please contact the professionals at Dunnrite as soon as possible to prevent further damages. 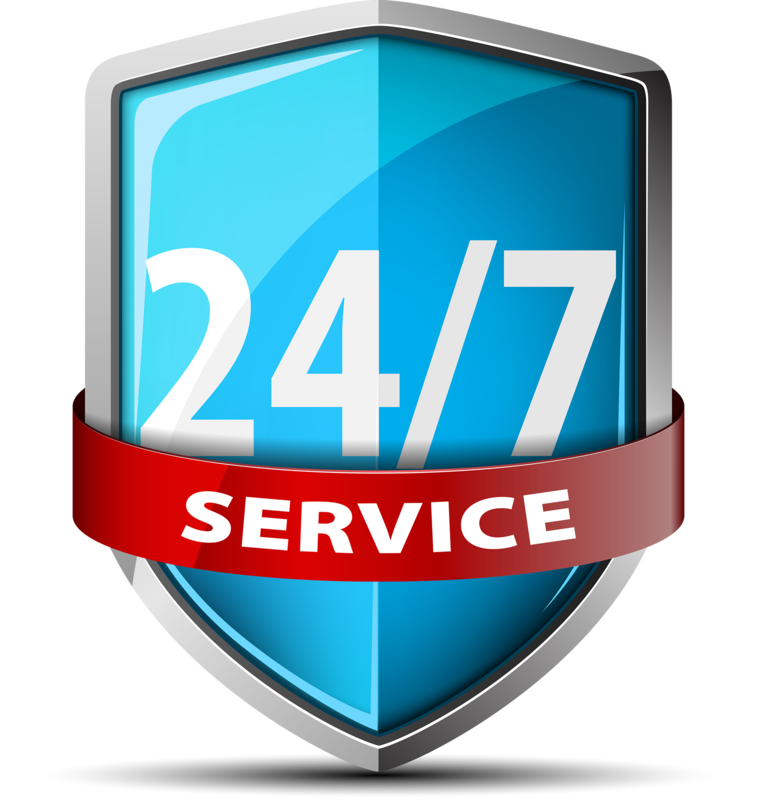 We use the latest equipment & technology to perform thorough camera inspections with each drain & sewer cleaning. 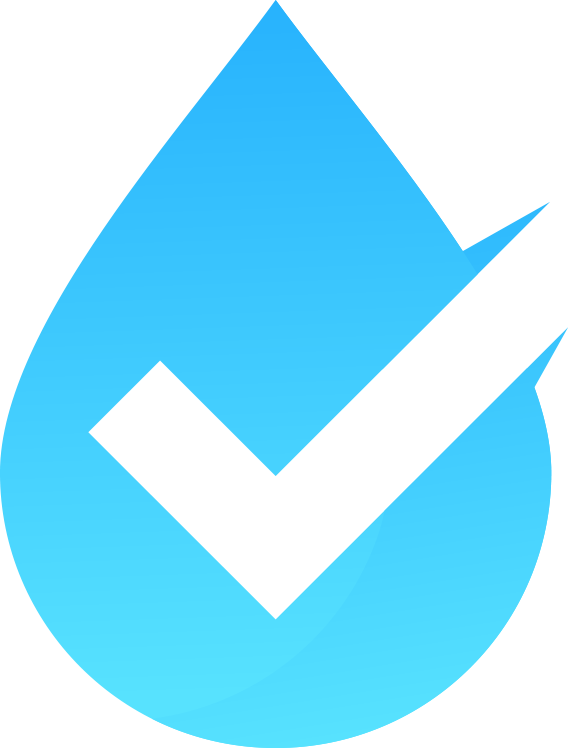 This allows us to look inside the pipes to accurately detect cracks, leaks, and obstructions, and oftentimes, prevent costly damages & repairs. 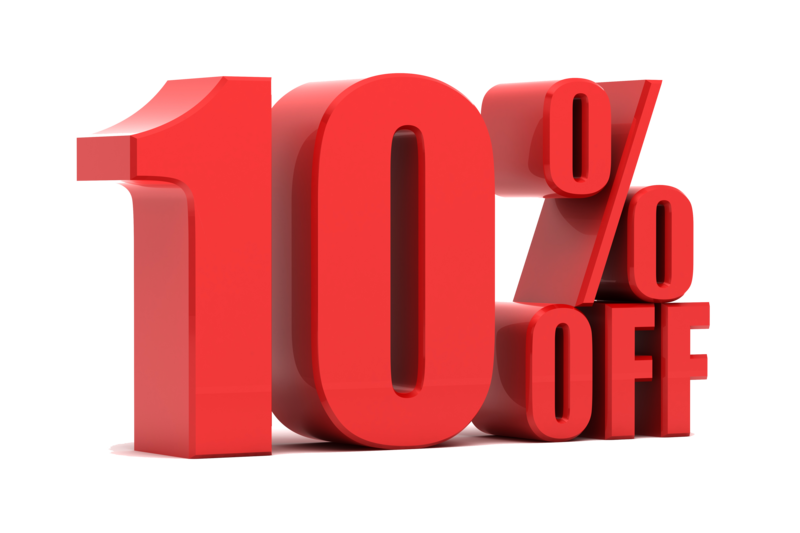 Take 10% Off ANY Drain or Sewer Cleaning + FREE Camera Inspection! Tree roots tend to be the most common cause of clogged sewer lines. When the roots penetrate the pipes, they will cause debris to back up, until the pipe is completely backed up. There are other causes, such as foreign objects, age, extreme temperatures, ground shifts, etc. There are different ways to clean the sewer line, such as cabling or hydro-jetting. 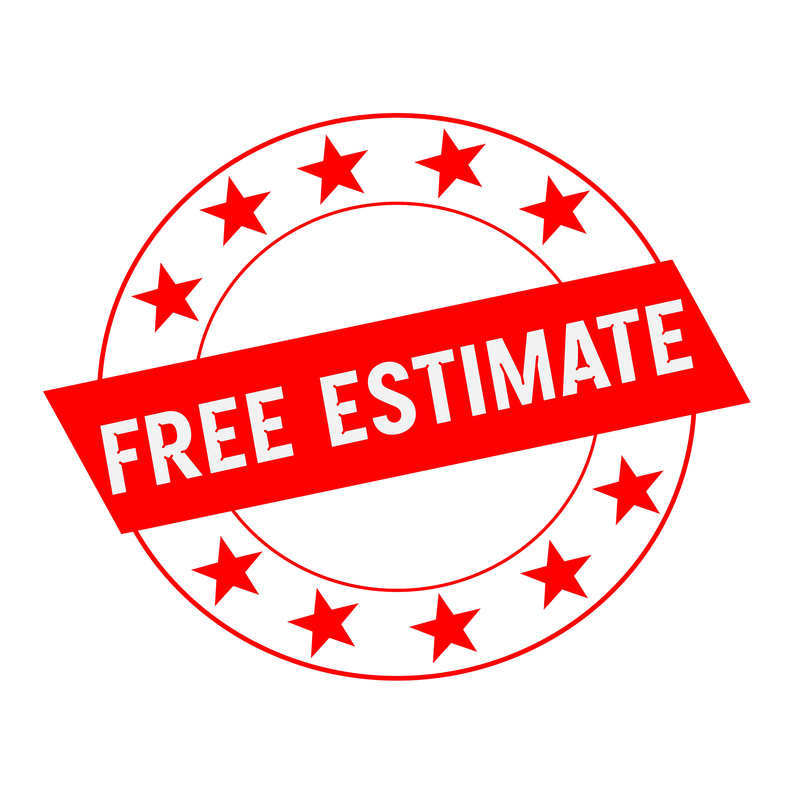 Our expert technicians will uncover the best options, determined by performing a FREE Camera Inspection, and will review all of the findings withe the homeowners. 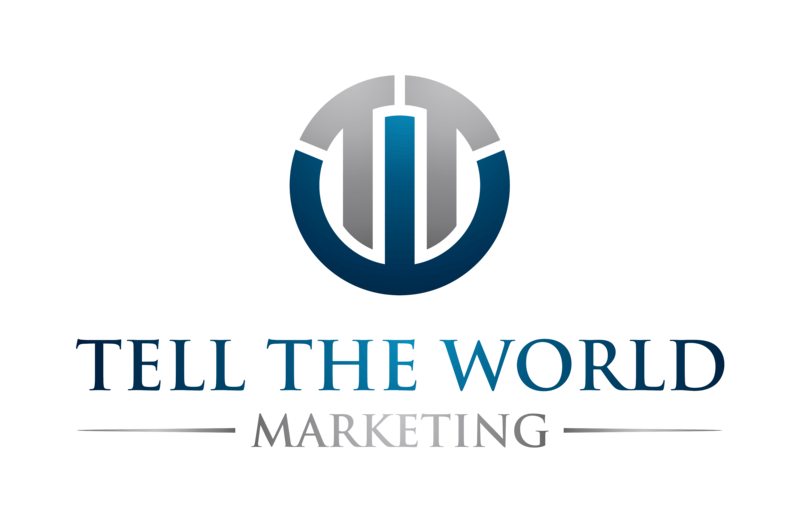 We can eliminate the stress of recurring issues & save you money!